In honor of our diamond anniversary and this year’s Summit theme, we are gearing up to host the largest annual transportation conference in California with an action-packed day of breakouts, provocative presentations and the biggest Expo ever. 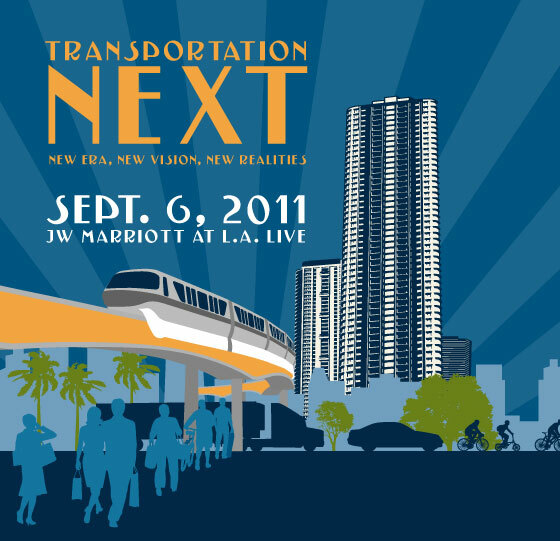 With record attendance last year, nearly 900 transportation leaders convened in Anaheim last October. We expect this year’s event to attract over 1,000 transportation, business and political leaders!